The term Turkaman rugs covers a whole range of carpets from different regions such as Uzbekistan, Turkemistan and Afghanistan. 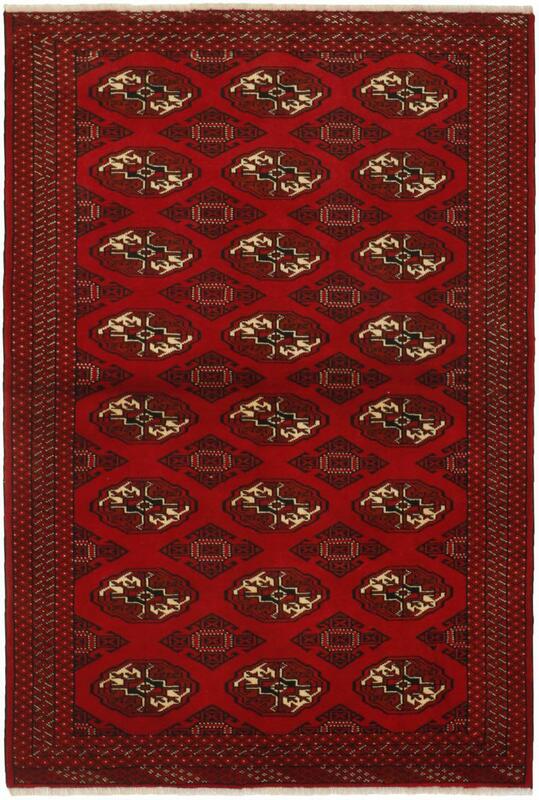 Carpets knotted by the Turkmen ethnic group include Bashir, Tekke and Yomut carpets. 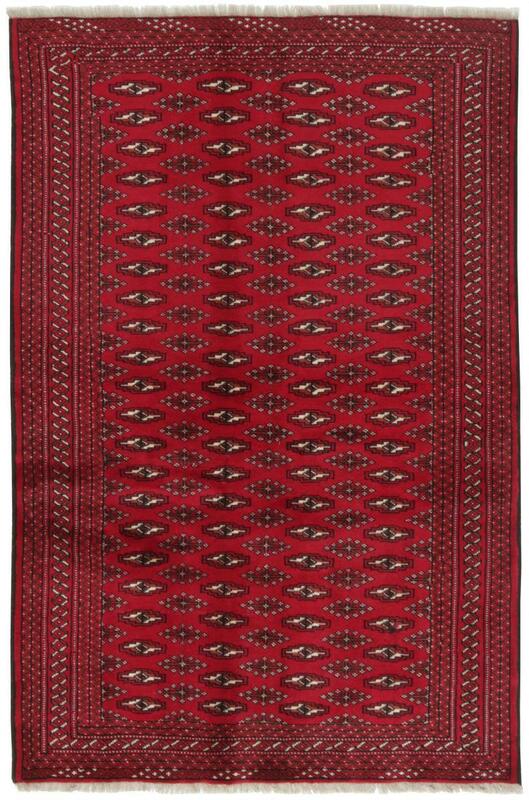 The names refer to various Turkmen tribes who developed and knotted their own designs. A distinction must be made between traditional Turkmen rugs and industrially manufactured mass production based on Turkmen design from India and Pakistan. Like all nomadic carpets, the patterns are plain and simple. and of coarser design. The predominant colour is red. An area-wide design is common.. Examples provided from a selection of over 230 Turkaman rugs by Nain Trading from the Speicherstadt in Hamburg. Nain Trading has one of the largest ranges of hand-knotted oriental carpets online. 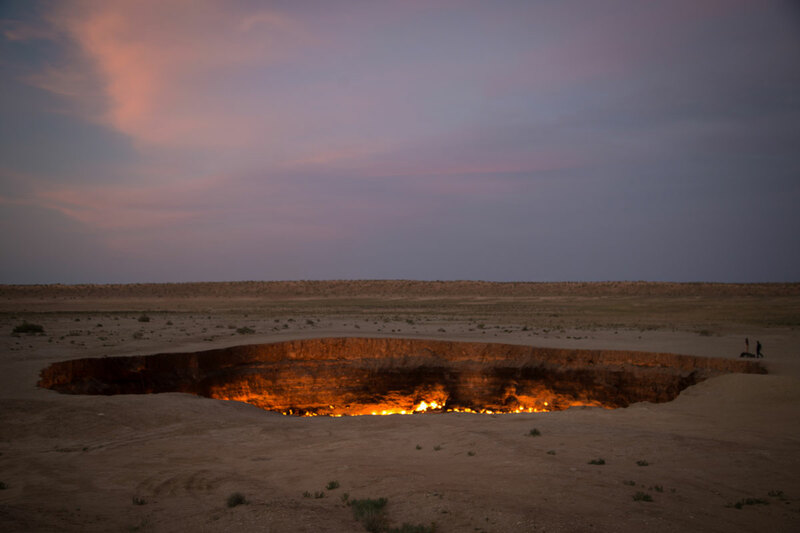 Location - where do Turkaman carpets come from? 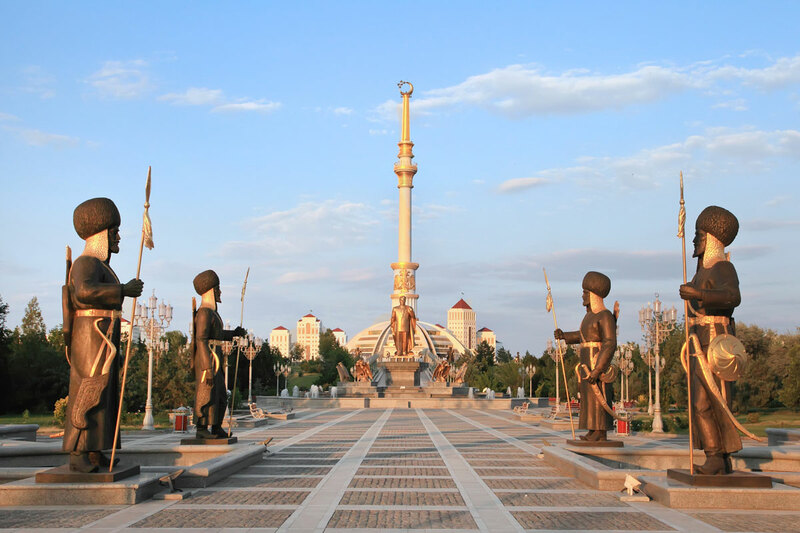 Some of the 3-5 most famous places for the production of Turkmen carpets.